Oil on 8″ x 10″ linen panel. 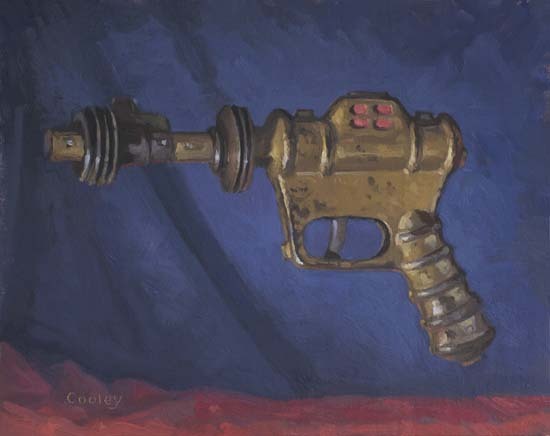 How much is the atomic blaster painting? is atomic blaster still available?